Drop in anytime between 2pm and 4pm. Try out your hoop running skills on the lawns used for the 2018 World Championship, assisted by our friendly club members - all equipment supplied. Discuss your game over a cup of tea or coffee in our historic clubhouse, which was built in the 1920's. 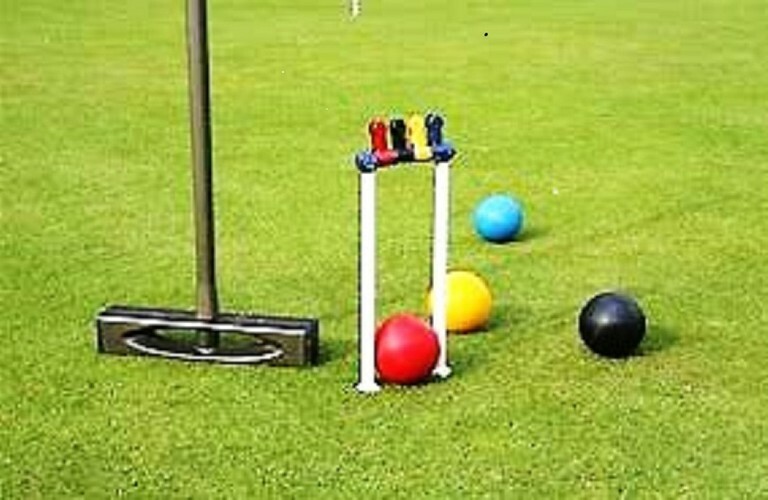 Dress code: Dress for the conditions and wear flat-soled shoes – bare feet are fine; just watch those speeding croquet balls. 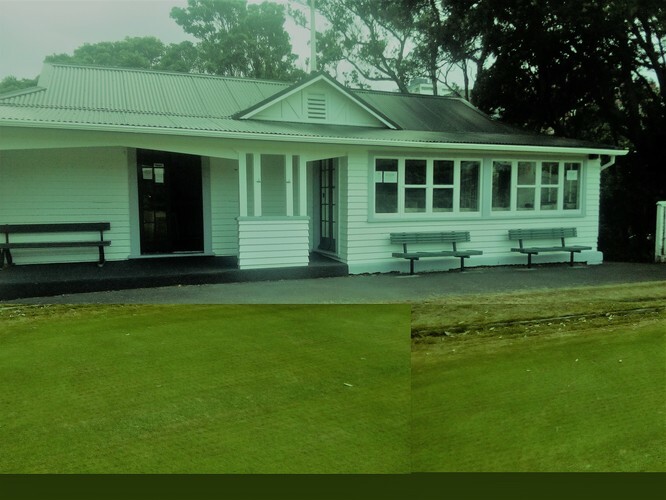 Access through our carpark (besdie the university tennis courts) on Salamanca Road, just before Kelburn Parade, or through the cricket ground or through Club Kelburn carpark and path between Club Kelburn and our clubhouse.